For over 48 years Lintech has worked directly with Automotive organizations that have required assistance in selecting either a standard, or custom assembly for their Linear or Rotary Motion applications. 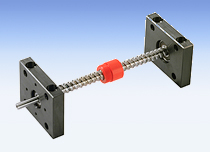 Our extensive line of linear motion components and systems have always allowed us to respond directly to industry needs. 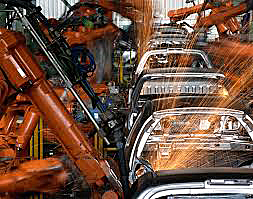 We know first hand that the automotive industry relies upon demanding machinery to achieve efficient production goals and standards. If you are looking for a new engineered solution or for help improving an existing manufacturing process we can work directly with you in order to create a solution that matches your needs. 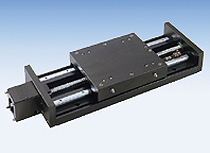 Whether on profile rail linear guide widths from 2 mm to 45 mm or precision linear shafting that is 196 inch long, Lintech can provide the expertise and tolerance for your next build.